Home > Dining and Gourmet > Fast Food > [KFC Singapore] Want to kickstart the season’s festivities? 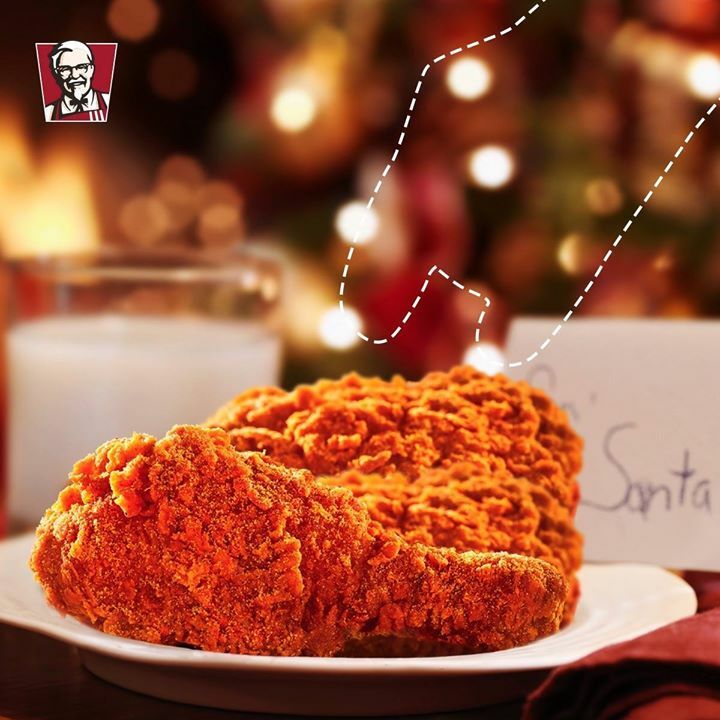 [KFC Singapore] Want to kickstart the season’s festivities? Want to kickstart the season's festivities? Win yourself a $10 KFC voucher when you catch Santa red-handed! Simply: 1) Like this post 2) Take a screenshot when Santa's hand is in the frame 3) Upload your screenshot in the comments below. Contest runs 19 to 21 December 2017. 3 Lucky winners will be picked and notified after. T&Cs apply. Previous: [L’zzie] A perfect gift idea for Christmas!